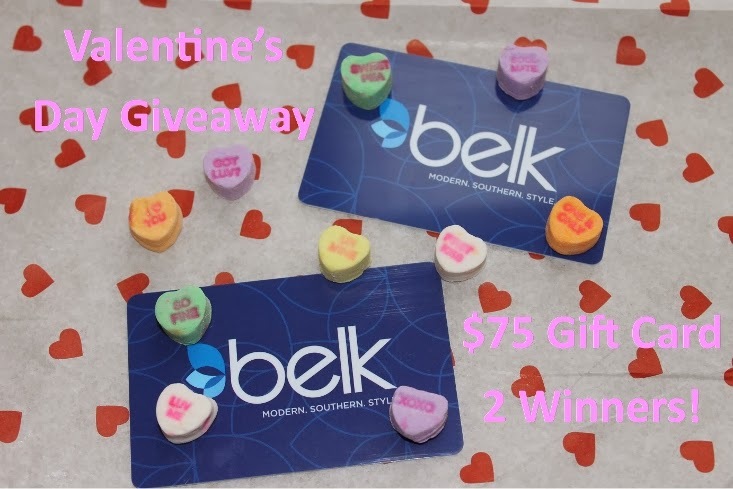 Bedazzles After Dark: Outfit Post: Valentine Hearts + A Belk Giveaway! Love that skirt and the fact that it has a forgiving elastic waist! I thought for sure that was a J. Crew sweater! Gotta love Target! Fingers crossed for the giveaway! I love your skirt! The top is perfect for Valentine's day as well! Love this look! It's so perfect for Valentine's Day! I love the sweater and heels paired together. You look amazing. I absolutely love your shoes. Such a cute look! Loving your jumper! Great color combo! This look is absolutely gorgeous and thanks for a great giveaway! This look is the cutest! Everything about it is perfect and you are so lovely and thin and so tan. You look amazing! Thanks for showing me your fabulous look on Little Miss Monday;). God bless! this is soo stinking cute! perf for valentines...those shoes...still in love with them! Love this look! So perfect for Valentines! This is so cute on you! I love that sweater!! OMG I totally felt in love with your heels, theese are so amazing, I need one pair of them! Hi Nikki! I'm stopping by from the Trend Spink Linkup. Very sweet look! I love the sweater+shoe pairing. How V-day appropriate! Such a cute outfit! Those shoes tie it all together so well! Loving those heels! So fun and pretty! Those shoes!!! So adorable. This outfit is perfect for Valentine's Day. Love the shoes!! And totally agree, any holiday that gives me an excuse to eat candy is awesome. I entered in for the giveaway, thanks for showing ways to wear Valentine's Day! I'm loving this sweater and skirt paired together! It's a great combo! What a great look! The shoes and sweater look made for each other, it's amazing! Super cute Valentine's look! Gorgeousness! Love the sweater...and those heels...nice! I really like the sweater paired with that skirt, it's a really cool combination. love this look and obsessed with those shoes! p.s. - your hair is looking fab.u.lous.